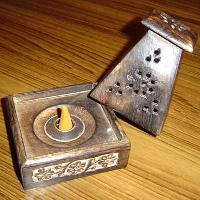 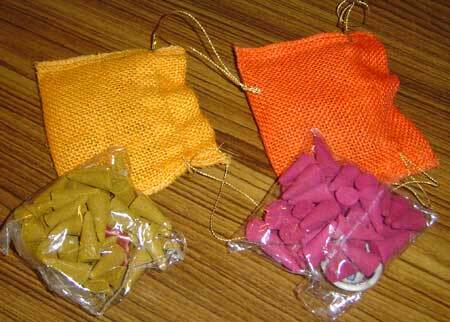 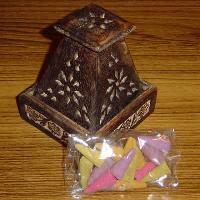 We are a leading Incense Cones Manufacturer and Supplier located in India. 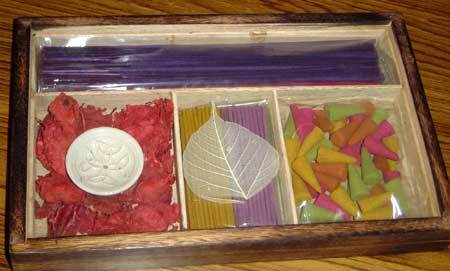 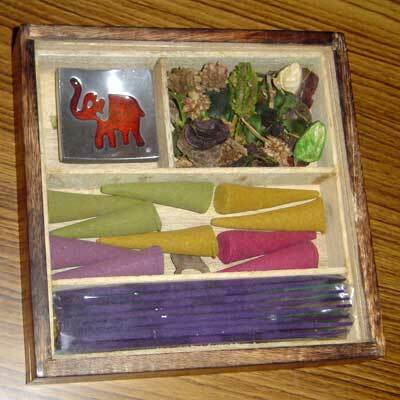 The Incense Cones that we provide are Semi Automatic Machine made using natural raw materials and pure fragrances with many other qualitative ingredients. The pleasant aroma of our Incense Cones releases a refreshing scent in the ambience and is high on demand among the clients across the country. 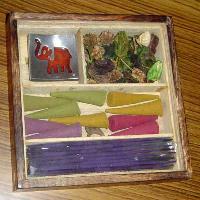 To enquire about the desired product(s), just check the box and then click “Enquiry Now" button which is provided below.